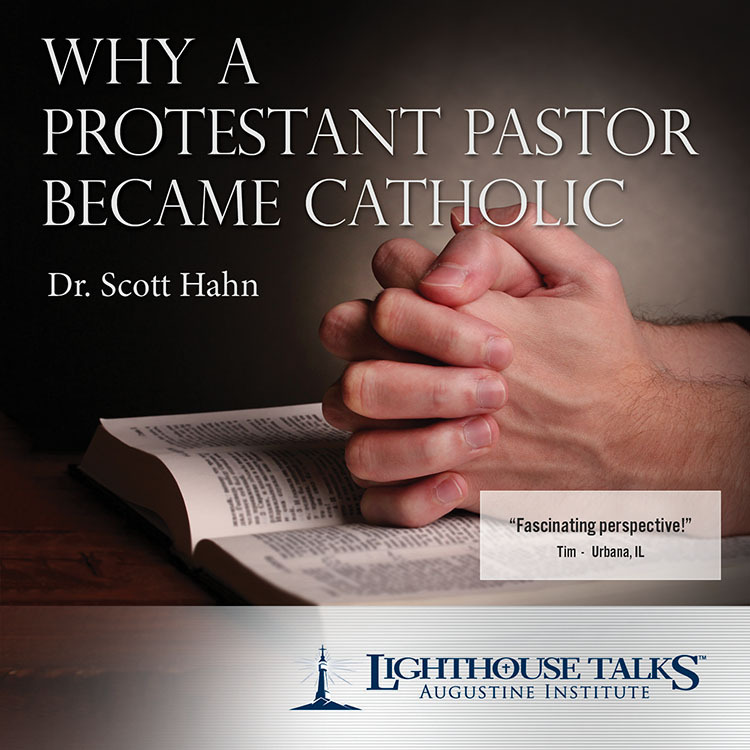 As a former Protestant minister, Dr. Scott Hahn knows all too well the disputes between Catholic and non-Catholic Christians. 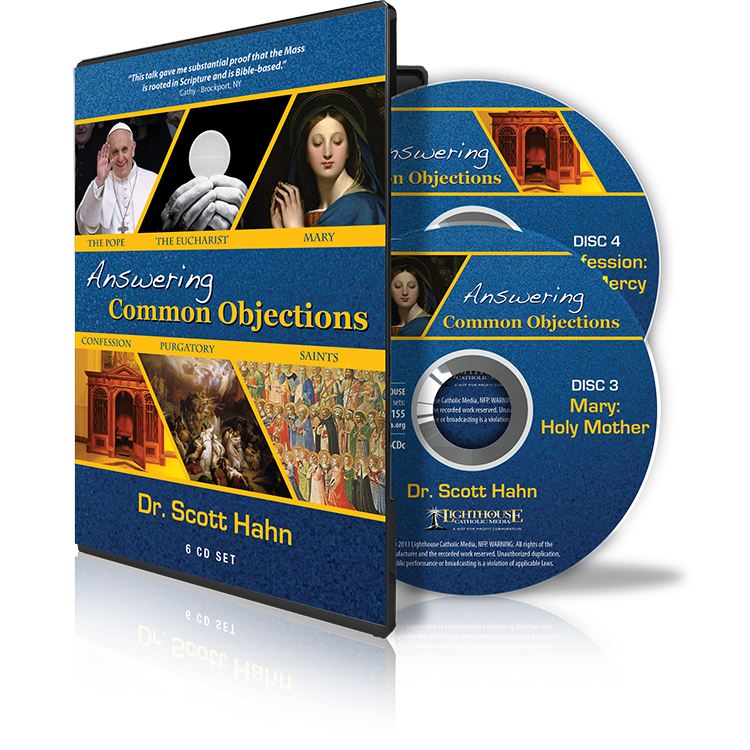 In this series, he carefully examines the most widely held objections and explains how and why they have arisen. 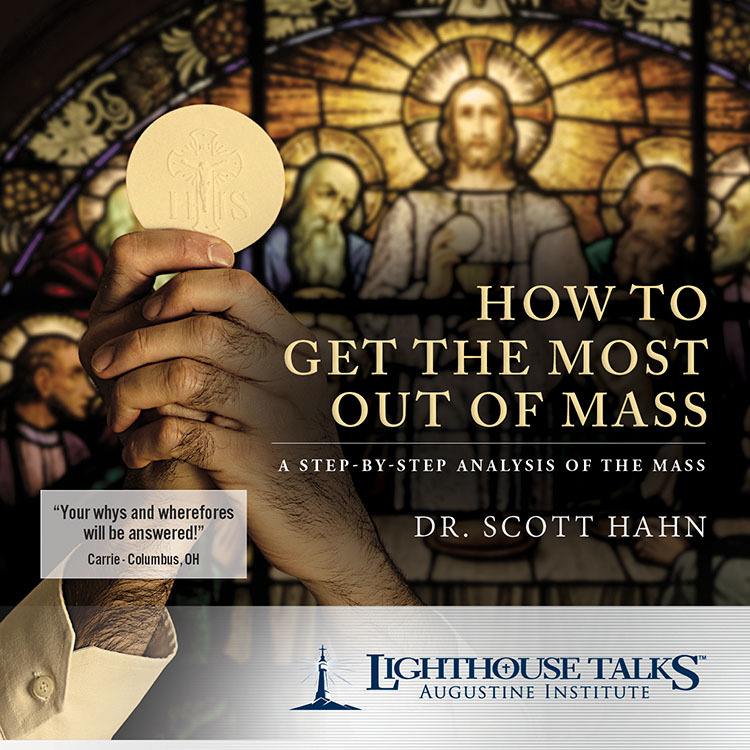 Dr. Hahn's powerful presentations will not only show you how to use the Bible to defend the truths of Catholic teaching, but will also give you an invaluable tool for sharing the Faith with others. 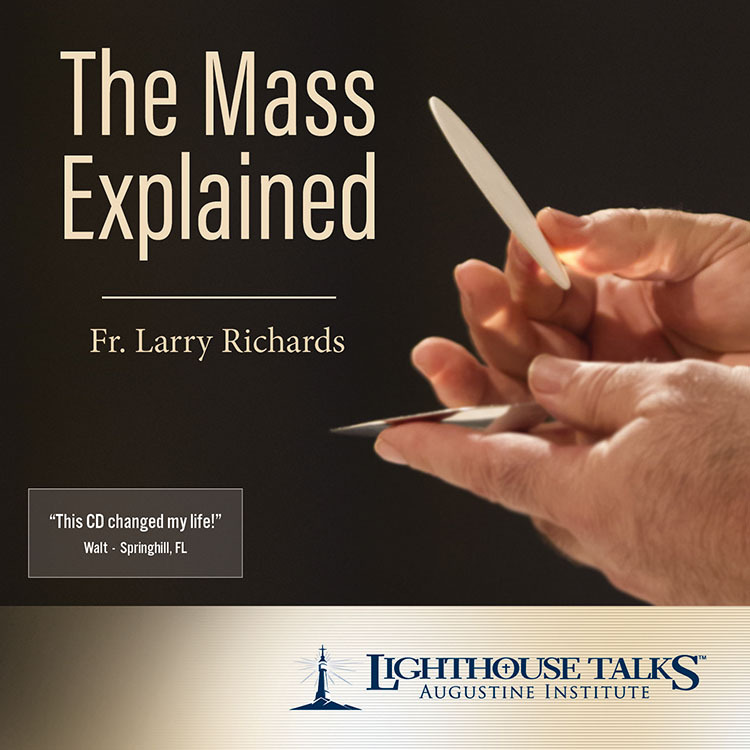 Covering the Biblical evidence for the authority of the Pope, the doctrine of Purgatory, devotion to the Blessed Virgin Mary and the Saints, the Sacrament of Confession, the Real Presence in the Holy Eucharist, and more, the remarkable set is an essential resource for answering the various objections that Protestants makes to the Catholic Faith. 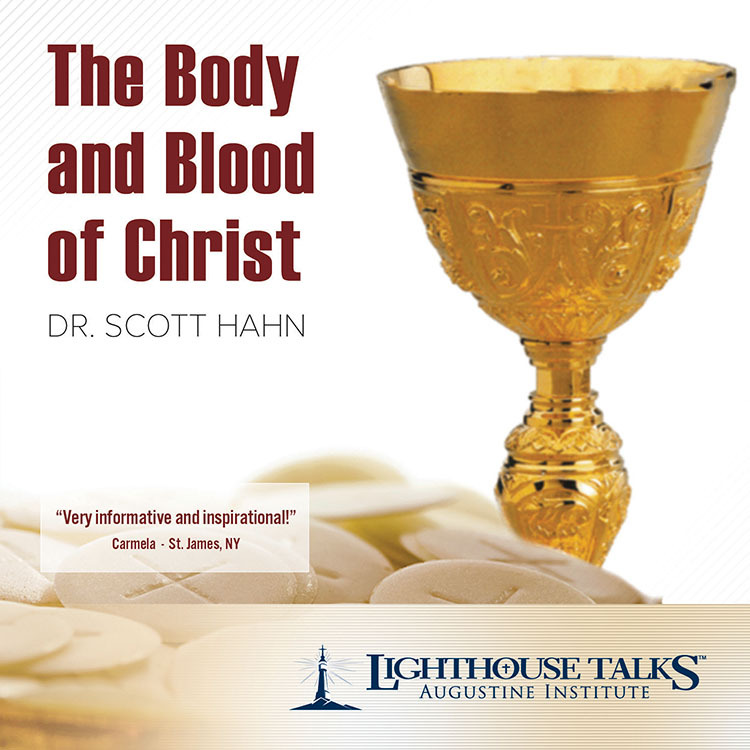 Dr. Scott Hahn explains through his legendary testimony how he was militantly anti-Catholic but self-driven to seek the truth. This ultimately led him into the Catholic Church. 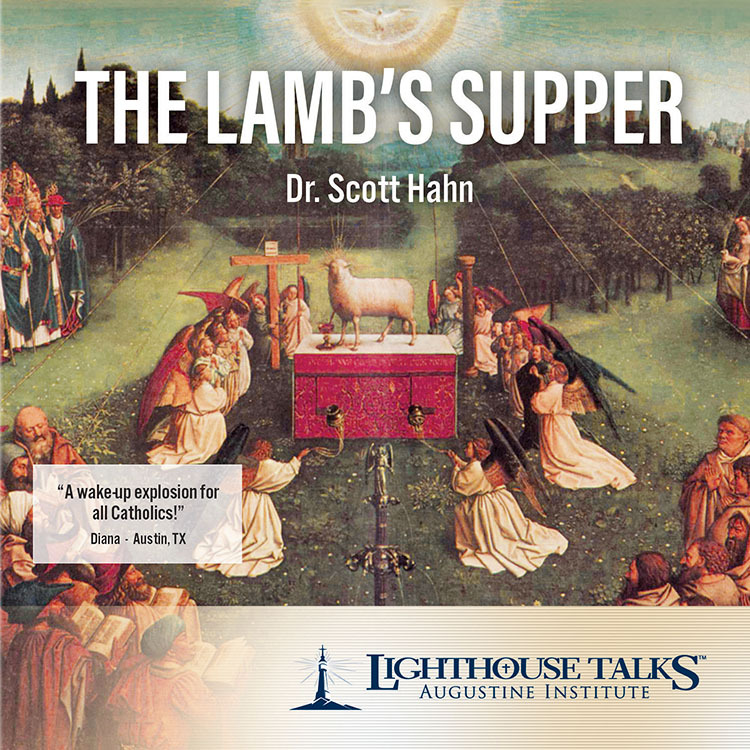 He soon became an ardent defender of the Faith and one of its most passionate promoters. Mother Teresa’s life sounds like a legend: the Albanian girl who entered an Irish order to go to India as a missionary and became an “Angel of the Poor” for countless people. Fr. Leo Maasburg was there as her close companion for many years, traveling with her throughout the world and was witness to countless miracles and incredible little-known occurrences. 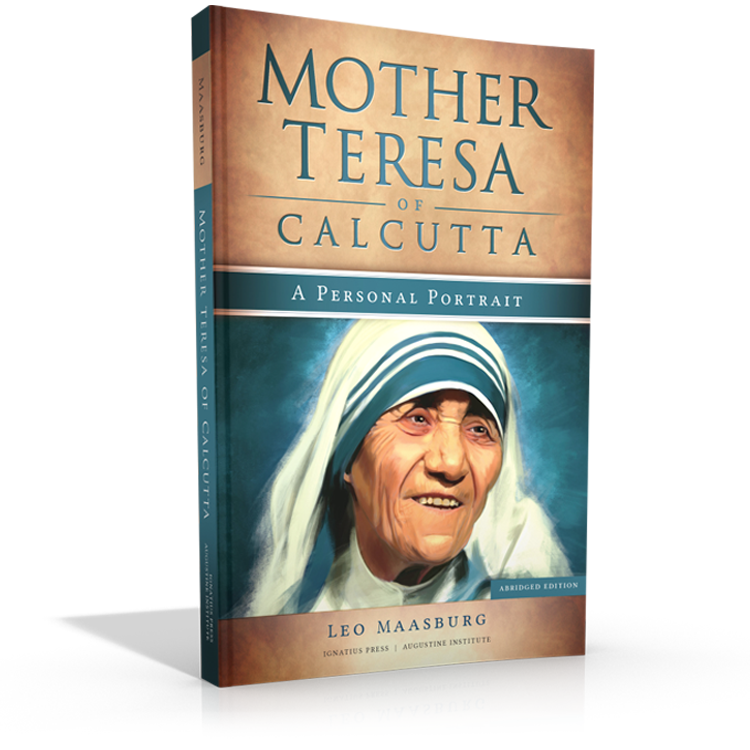 In this personal portrait of the beloved nun, he presents amazing stories about her that most people have never heard, wonderful and delightful stories about miracles, small and great, that he was privileged to experience at Mother Teresa’s side. They all tell of her limitless trust in God’s love, of the way the power of faith can move mountains, and of hope that can never die. These stories reveal a humorous, gifted, wise, and arresting woman who has a message of real hope for our time. It’s the life story of one of the most important women of the twentieth century as it has never been told before. 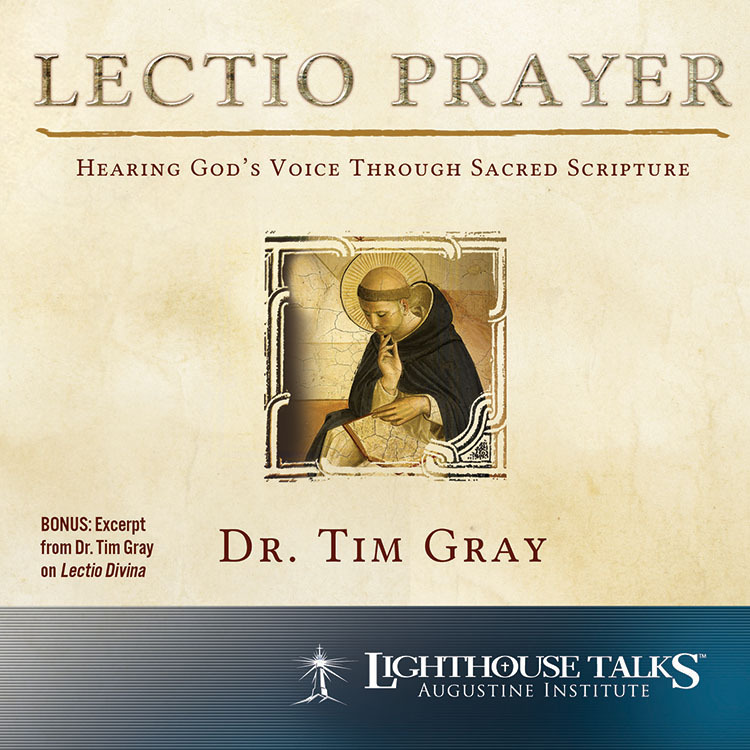 In this informative presentation, Dr. Tim Gray, Augustine Institute President, shares how Lectio Prayer enables you to enter into a dialogue with God. 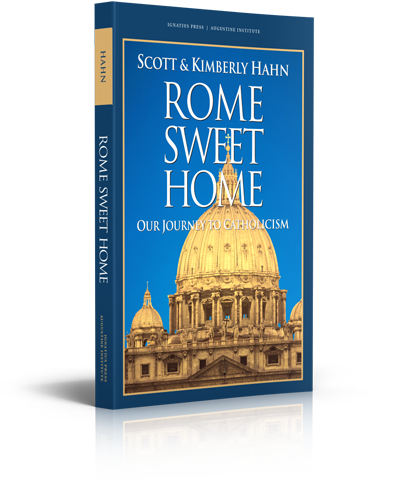 This prayerful reading of Sacred Scripture is a proven means to encounter God in daily life and will benefit those new to prayer and the more experienced alike.